I Want This! I Want That! Oh, That Weird Thing! 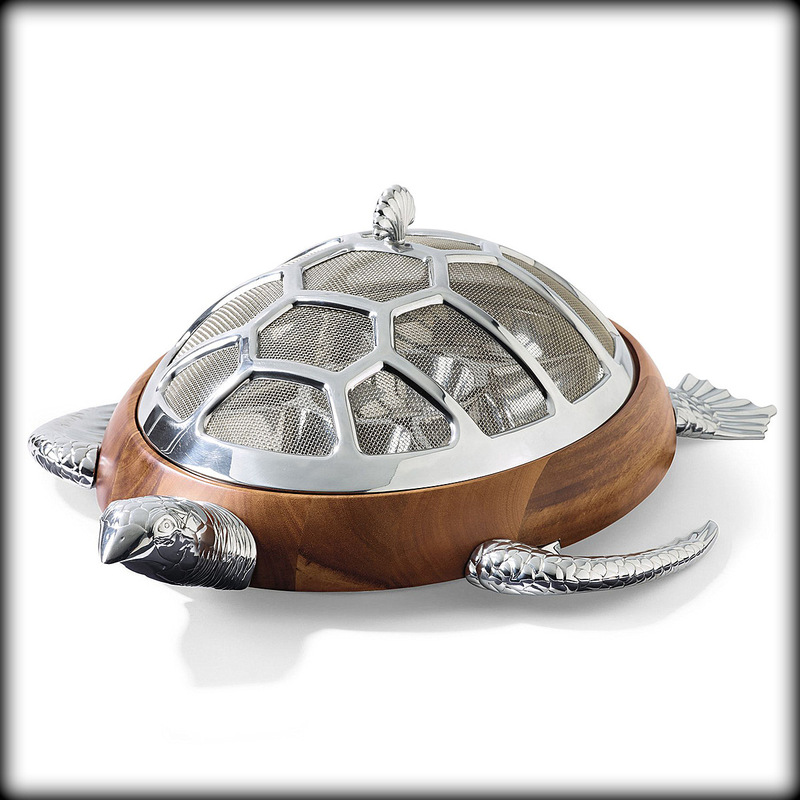 An upscale turtle designed dip server constructed with stainless steel mesh cover and acacia wood base offers both style and convenience. The interior with four serving compartments and a center well for dips is also made of stainless steel for easy cleaning. The mesh cover provides protection against bugs, this is such a great product. 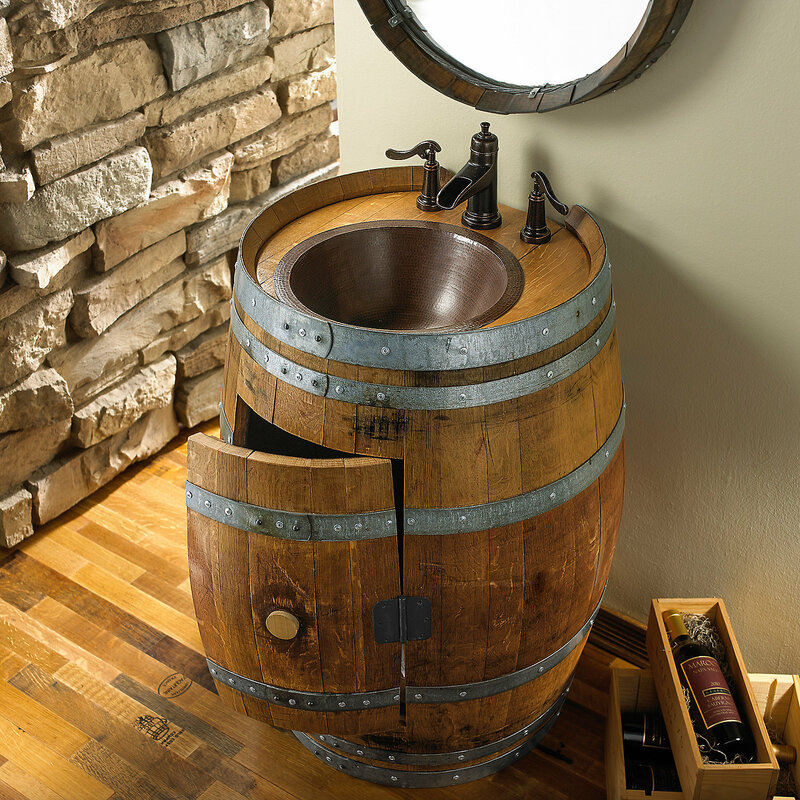 Reclaimed Wine Barrel is also a stylish product of http://www.wineenthusiast.com/ comes in red mahogany finish, whiskey and natural finish that will suit old west inspired lavatory. A pillow and bed in one! 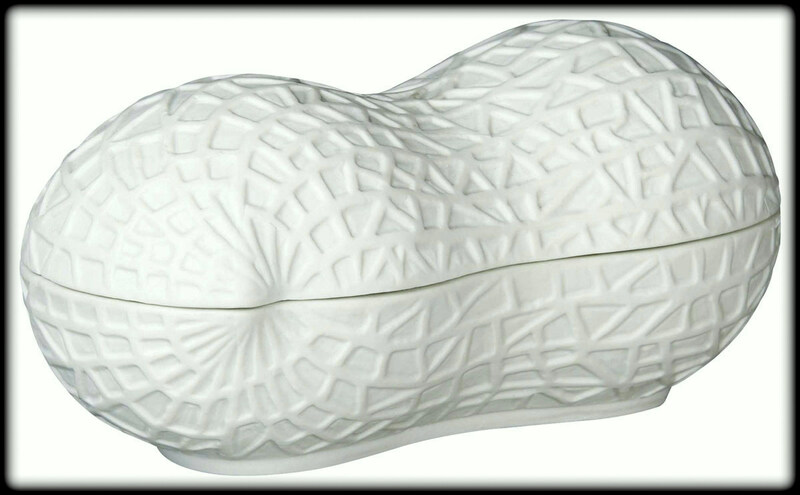 http://www.brookstone.com/ definitely understands the definition of comfort by introducing this giant bean bag chair that can also be a cozy bed. You can check more of the comfy chairs they offer by clicking the website. 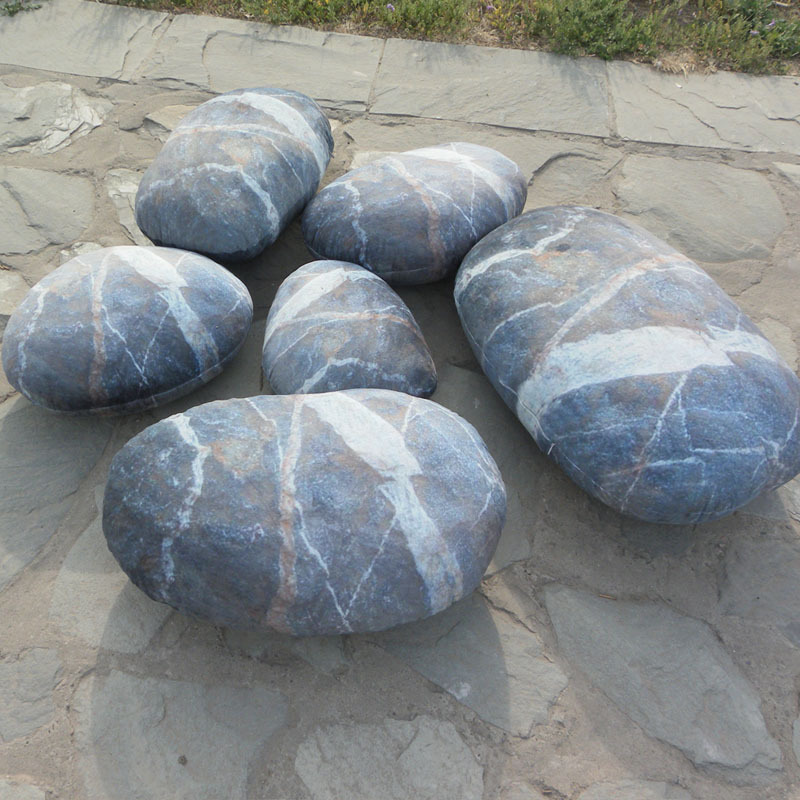 Give your living room that rock garden look with this surrealistic rock cushions by http://livingstonespillows.com/ . They look like real giant pebbles but don’t be fooled, because they are meant to invite you to jump on them and feel their fluffiness that will surely provide you that comfortability :). 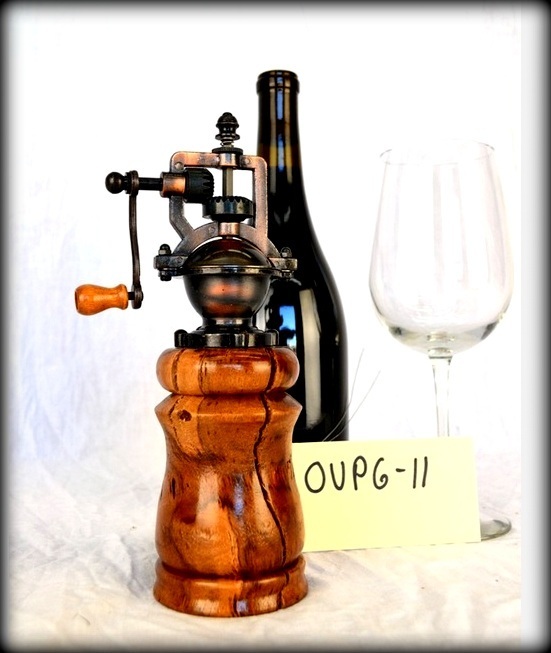 Antique old fashioned grinder made from an Old Grapevine! 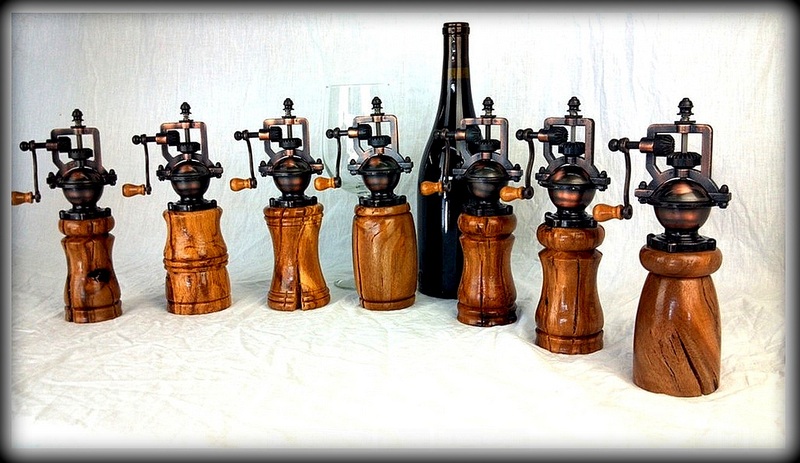 Perfectly crafted and defined by http://winecountrycraftsman.com/. Just imagine having this in your kitchen or your own wine counter, it adds that vintage character. 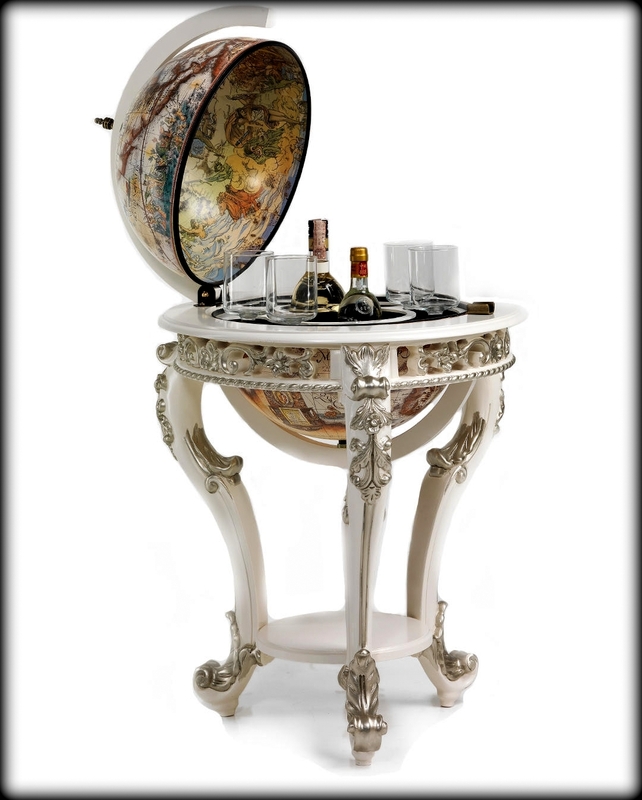 https://www.bar-globes.com/ never fails to please the meticulously artistic tastes of wine lovers by this renaissance inspired globe bars. 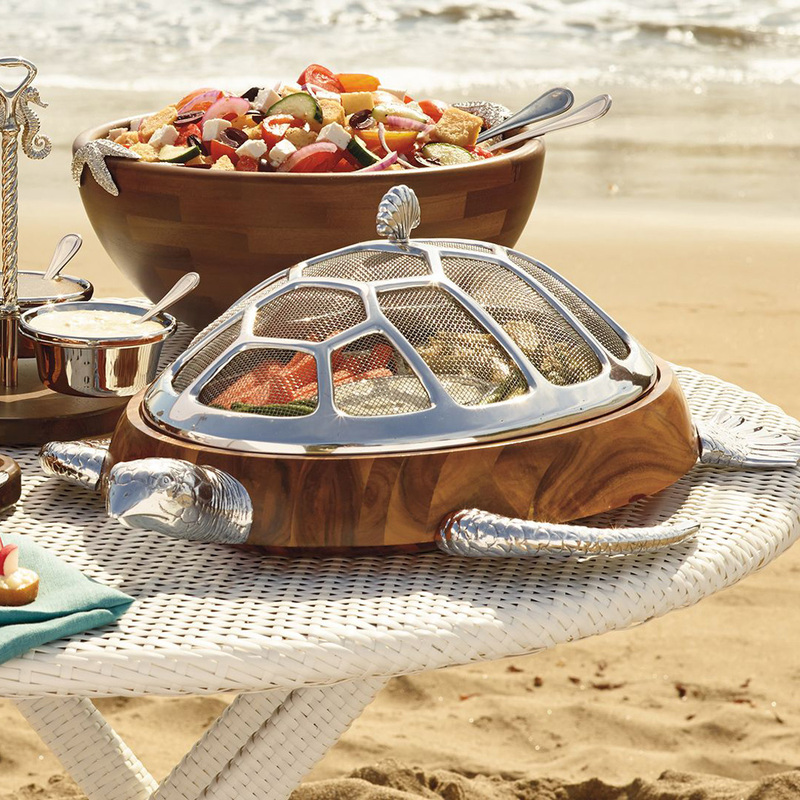 It’s perfect handcrafted design provides that vintage voyage mood right in your own home. Funny how you liked a lot of my posts finally haha. Thank you and I appreciate it. 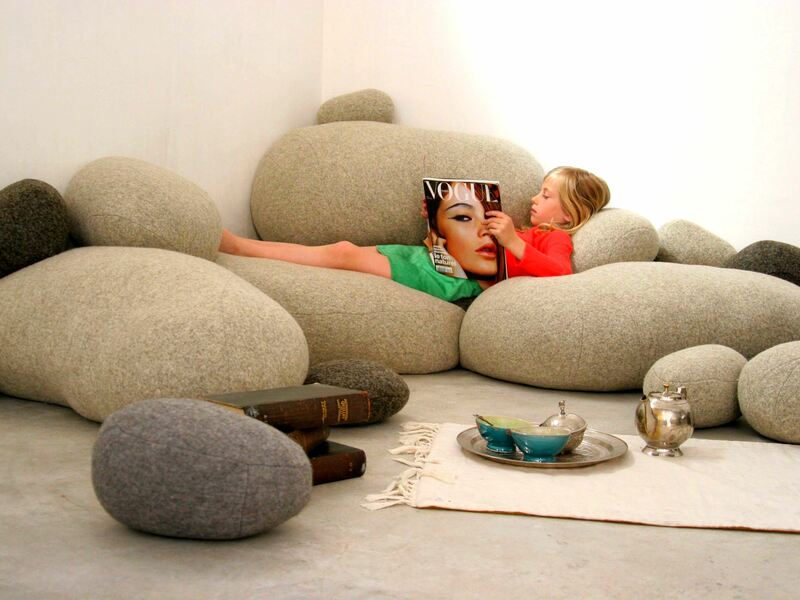 I like the giant bean bags and rock pillows! They look so cool and looks like I could have a hard time getting off – they look so comfy!!! Now you just revealed yourself that you are a pillow man! LOVE these! I need to go make a million dollars so I can go buy all of the Livingstone Rock Pillows! So beautiful!!! All items looks interesting. 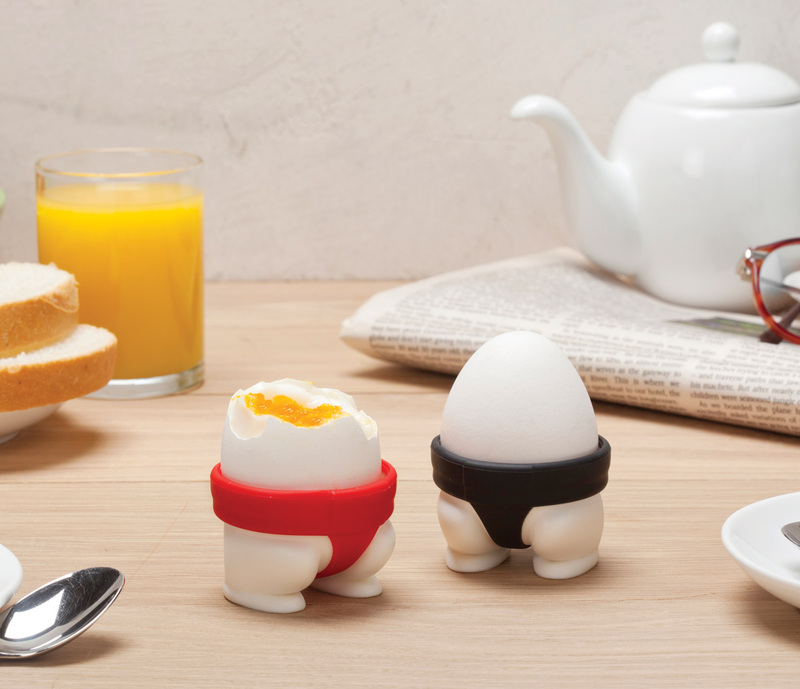 :) I love the sumo egg cups they are sooo cute! 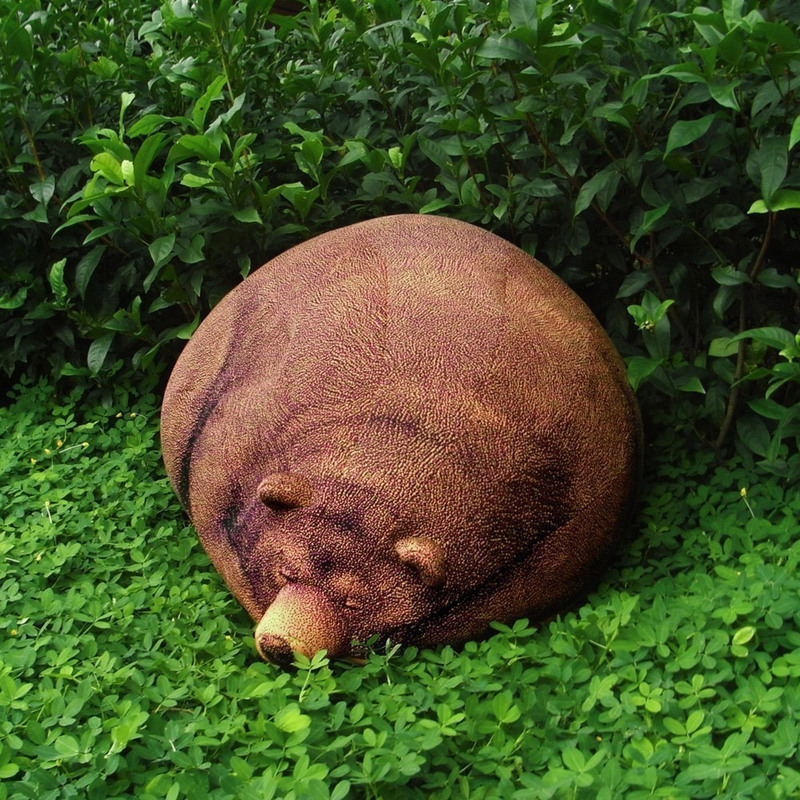 I bet if I have the bear bean bag my dogs will be scared haha! That turtle, the giant bean bag and the Livingstone rock pillows are all amazing!! 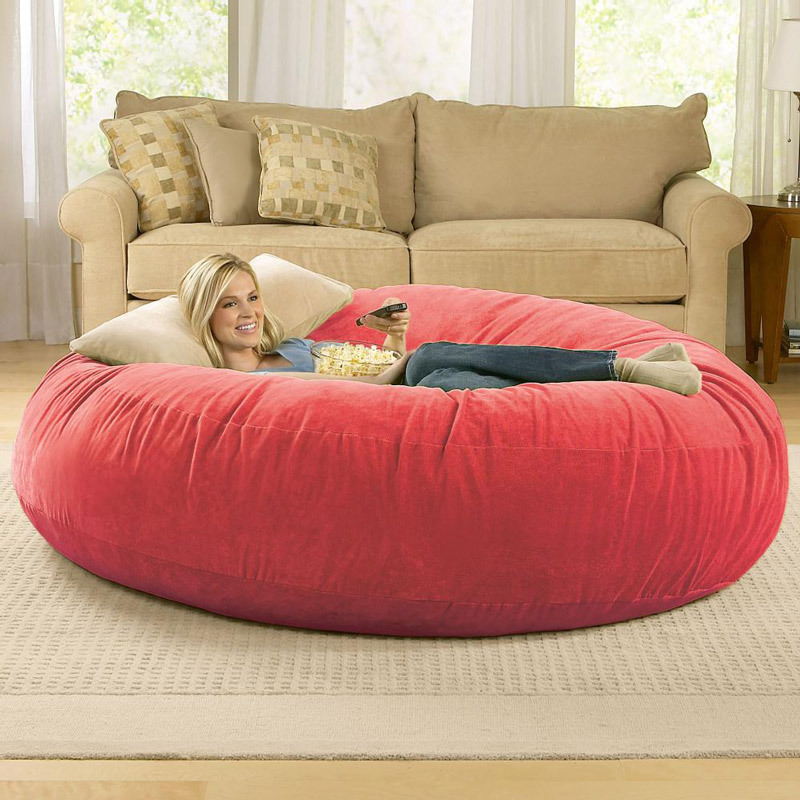 I could do with a giant bean bag in the living room to just dive into everyday after work! That wine barrel is love. Would love a custom made one so I get to decide how big it is. Haha! 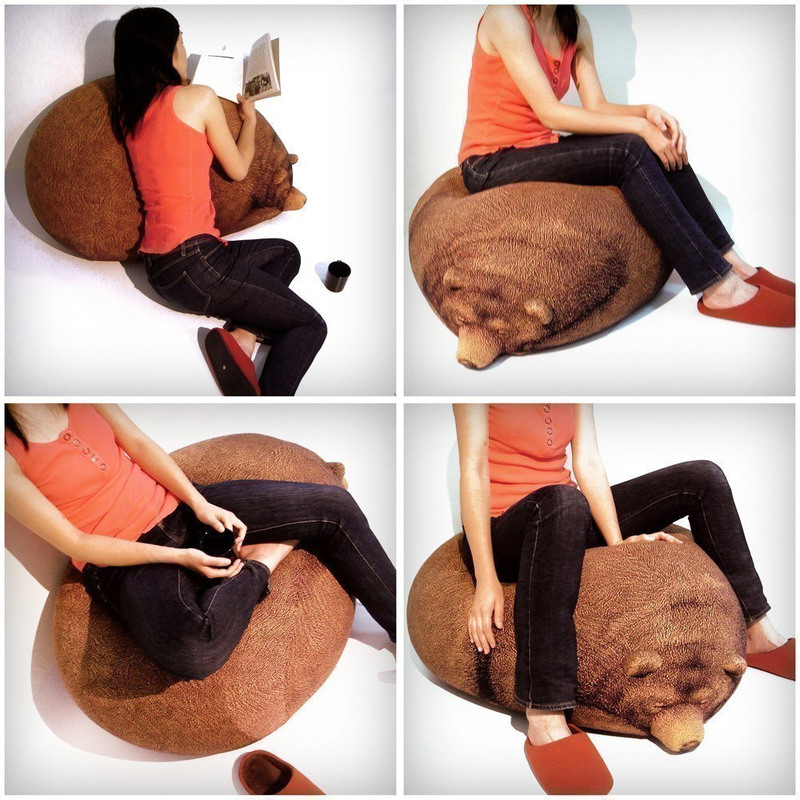 This has very interesting things.I love the giant bean bag chairs! I could just imagine just slouching off in that comfy space. It is amazing what creativity brings to life! 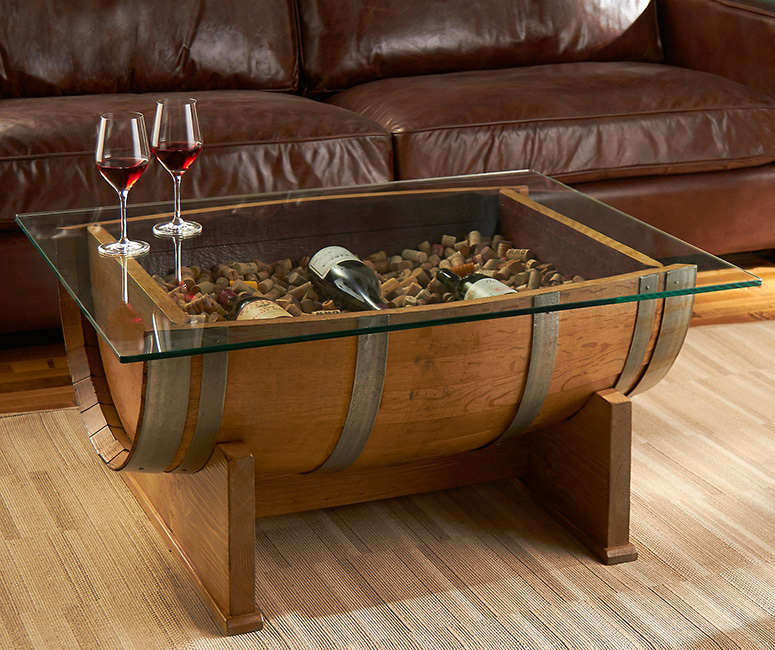 Oh I want the french oak wine barrel table! 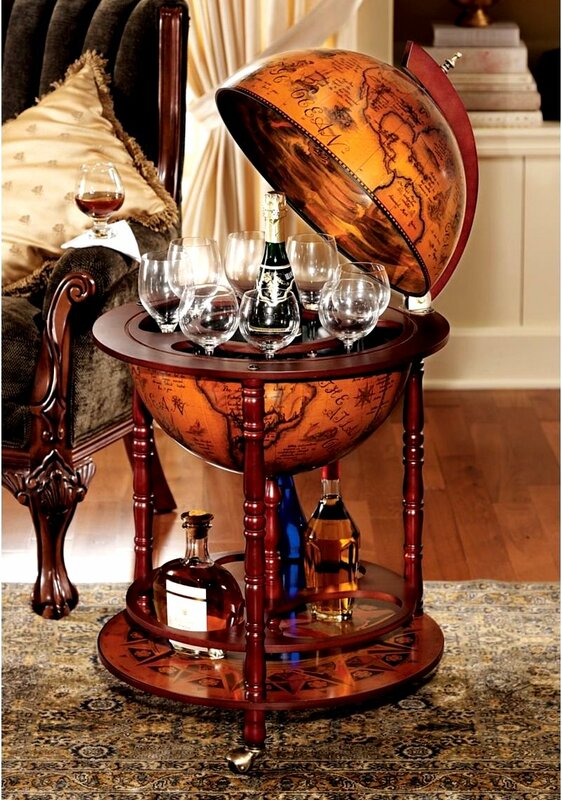 That is a beautiful accent piece and will definitely be a conversation starter. And the giant bean bag! I’d rather have that than a regular bed. These are very interesting pictures! 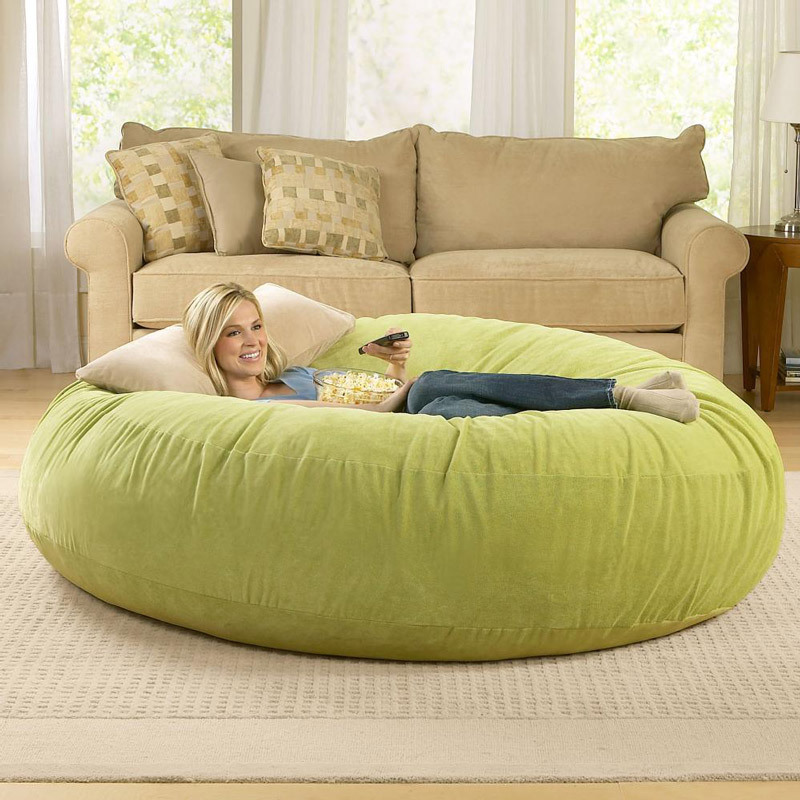 I love the giant bean bag chairs! They looks so comfy! It us amazing what creativity can bring! I so want all of this for my living room. where do we find these items ? 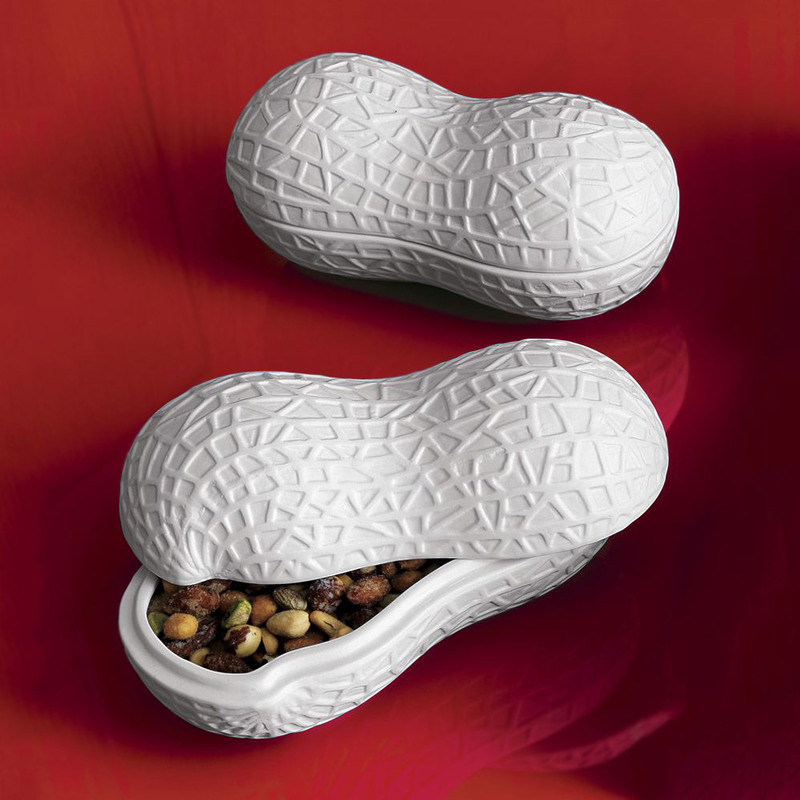 Such quirky concepts…loved the peanut , dry fruit holder specially. Holy creeping crud I want so many of these things!!!! That barrel coffee table is mine on the next months paycheck! Fun picks! Good eye! Thanks 🙂 I do have good eyes for a good furniture. Amazing stuff! My favorites are rock pillow and the turtle thing! This post is so cool! I find all these stuffs to be soooo cute so i think i’m weird too. Lol! 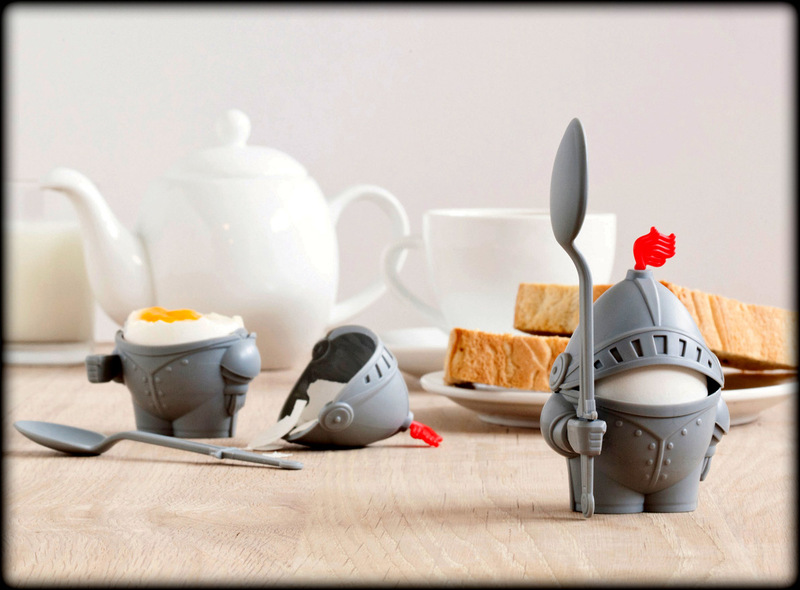 When i have my own home, i’d definitely look for these cutesies! Thank you for including the links of the sellers! I’ve never seen these stuff before. Omg, I was amazed! !